“Kanoko” means “fawn”. 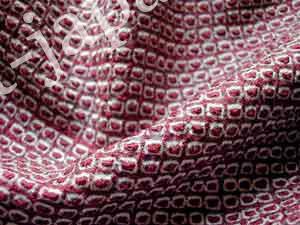 This pattern is similar to spots on a fawn’s back and the name was derived from it. 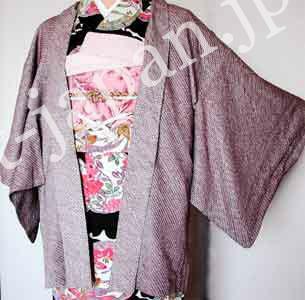 This is one of the most popular pattern among the Japanese design.